Ofra Rodeo Drive’s gorgeous gold highlighter is the perfect luminous gold finish that adds dimension to a flat look. Great to use alone or under a liquid highlight. Sandy salem Ahmed mohy e. Reviewed by Sandy salem Ahmed mohy e.
Asma A. Reviewed by Asma A. Most intense highlighter I own! I was on the hunt for a great “blinding” highlight and came across this one. I was hesitant with this color since I have very light skin, but it actually works beautiful on me! The formula is very smooth, a little goes a long way on the cheeks, and the result is a very intense, stunning highlight! I’m definitely interested in more shades of Ofra’s highlighters. 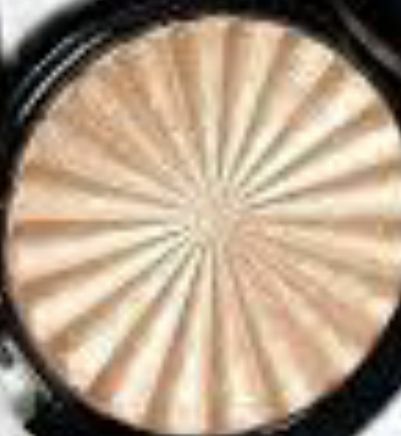 Love this highlighter! It's very pigmented, so you only need a little bit to reach your desired highlight and it's very buildable, so you can stay more natural or go full glam. Love it!